I recently learned about another dairy-free meal replacement powder, Complete Start Breakfast Shakes. They are certified organic and sold in single serve packets. Each serving has 220 to 250 calories, 20 to 21 grams protein, 11 to 13 grams fiber, 4 to 5 grams sugar, and 2.5 to 6 grams fat. They’re also a good natural source of prebiotics, and are purely food based. None of the flavors have any supplementation, added flavors, or preservatives. We haven’t tried these shakes yet, so I can’t share my tasting notes. But I wanted to share information about this product, since meal replacement shakes are one of my top inquiries. If you have tried any of the Complete Start Breakfast Shakes, please kindly leave a comment with your own quick review. It helps others! This shake is a dry blend of kale, spirulina, chlorella, and wheatgrass with oats, a hint of vanilla, and a touch of sweetness. This shake is also a naturally good source of vitamin A, iron, vitamin C, and calcium. Ingredients – organic pea protein, organic prebiotic fiber, organic cassava flour, organic oat fiber, organic vanilla flavor, organic brown rice solids, organic coconut sugar, organic coconut milk powder, organic dried kale powder, organic oat flour, organic wheat grass powder, organic barley grass powder, organic spirulina, organic chlorella, organic stevia, organic buckwheat flour, organic quinoa flour, organic sorghum flour, organic amaranth flour, organic flax meal. No need to add a banana, because this shake is already infused with freeze-dried banana. 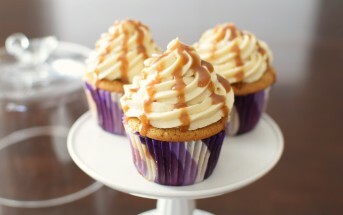 It also has the richness of peanut butter and fiber from oats. Ingredients – organic pea protein, organic peanut flour, organic prebiotic fiber, organic oat fiber, organic coconut sugar, organic cassava flour, organic banana flavor, organic brown rice solids, organic coconut milk powder, organic oat flour, organic stevia, himalayan pink salt, organic buckwheat flour, organic quinoa flour, organic sorghum flour, organic amaranth flour, organic flax meal. For a little extra get up and go, this flavor contains a blend of Turkish grind coffee, oats, and a dash of cocoa. Ingredients – organic pea protein, organic almond flour, organic jerusalem artichoke inulin, organic oat fiber, organic coconut sugar, organic cassava flour, organic brown rice solids, organic ethiopian coffee(turkish grind), organic oat flour, organic cocoa powder, organic vanilla flavor, organic coconut milk powder, organic stevia, himalayan pink salt, organic buckwheat flour, organic quinoa flour, organic sorghum flour, organic amaranth flour, organic flax meal, organic green coffee bean extract (organic caffeine). Complete Start shared these photos with us. 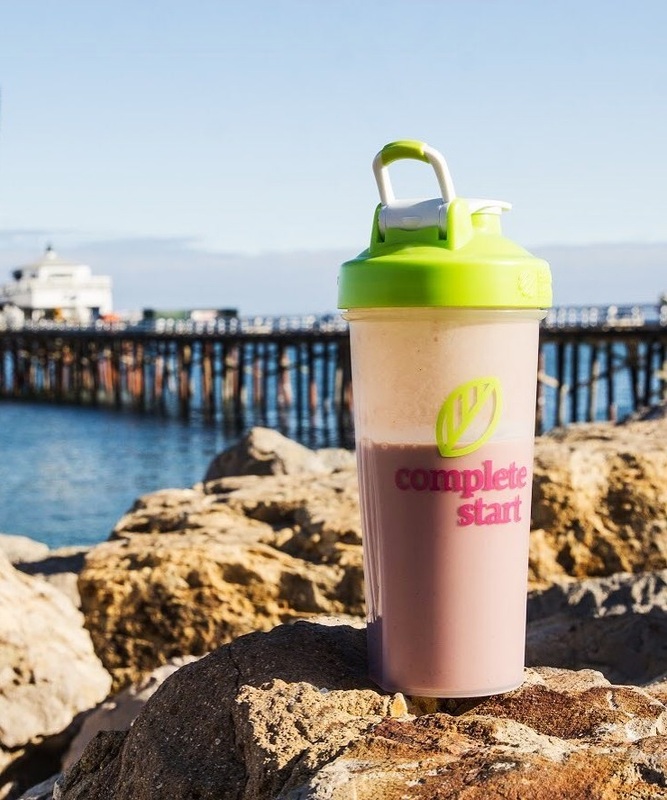 Availability: Complete Start Breakfast Shakes can be ordered online direct from their website below. They have free shipping in the U.S., but also ship to Canada and internationally with pretty fair shipping rates. You can also purchase the shakes on Amazon. 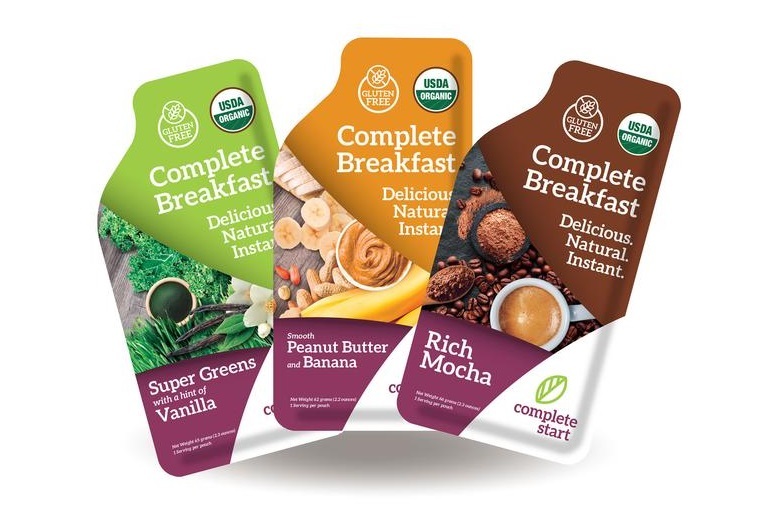 Certifications: Complete Start Breakfast Shakes are Certified Organic. They’re also labeled as gluten-free and non-GMO, but we didn’t note certifications for these. 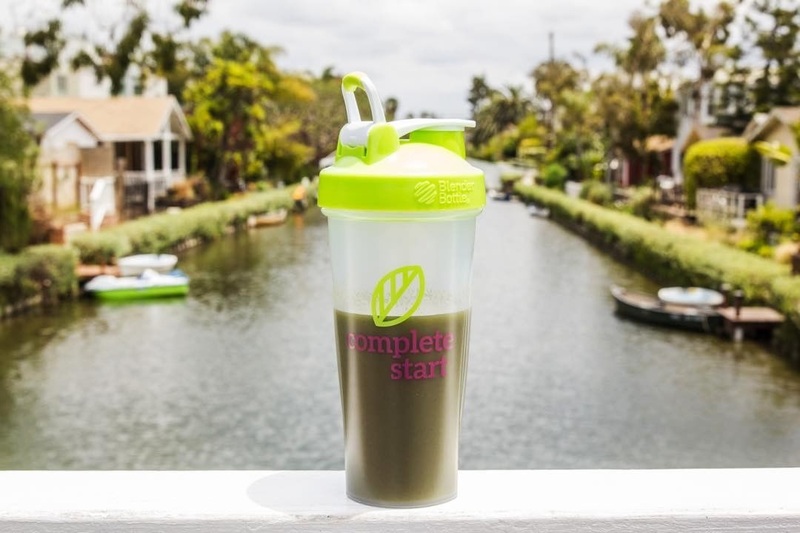 Dietary Notes: By ingredients, Complete Start Breakfast Shakes are dairy-free / non-dairy, egg-free, gluten-free, soy-free, vegan, plant-based, and vegetarian. Nonetheless, check with the company on their manufacturing processes for all varieties if potential allergen cross-contamination is an issue for you. Processes and labeling are subject to change at any time for any company / product. For More Product Information: Visit the Complete Start website at completestart.com. Interesting product! 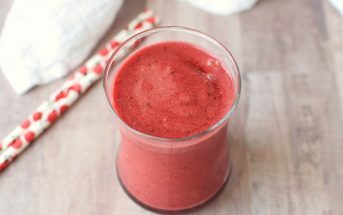 I have to admit I’m not a huge shake for breakfast kinda person but this sounds perfect for a snack on a hot day!